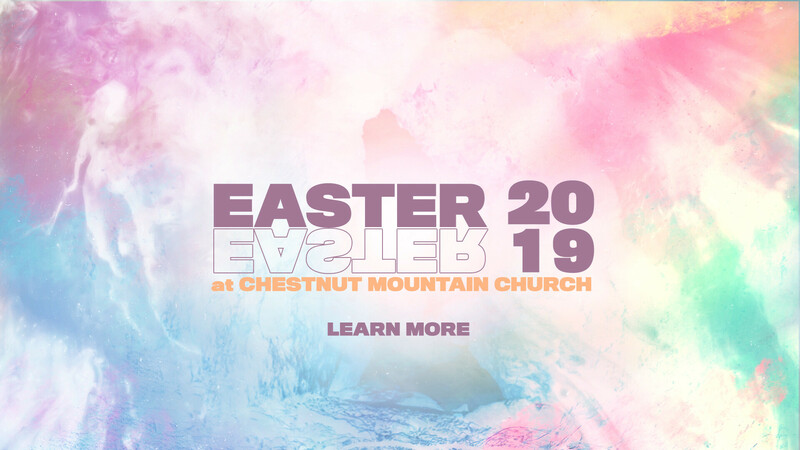 Chestnut Mountain Church Students is a student ministry focused on reaching 6th to 12th grade students in hopes of lasting redemption through Jesus Christ. We focus on this by engaging students, investing in students, and equipping students to become disciples, who make disciples for Jesus Christ. We want to create environments that are fun and exciting, yet challenging and uplifting. We believe that our mission is to build up the Next Generation for the glory of God. Because you were not meant to do life alone, our Adult Ministries are designed to empower adults to experience connection and spiritual growth. Whether you join us in a Connect Group on Sunday mornings or in a Small Group on Wednesday nights during Midweek, we have a place for you to belong.